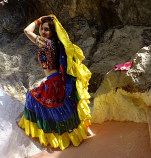 We show sari fabric here. 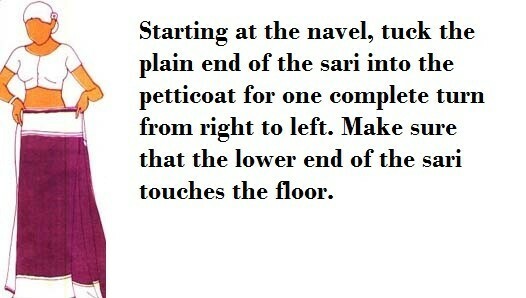 we always finish edges the sari. 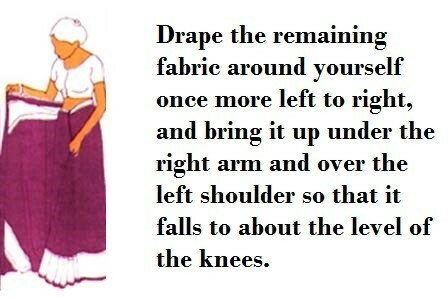 Added matching sari fall on hem of sari. we make perfect size of blouse and petticoat as per size. 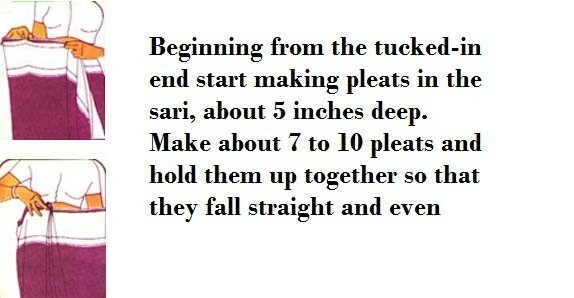 All sari are full length. if you are small or medium size we make your blouse with blouse fabric with cotton lined. but if you are large size or more. 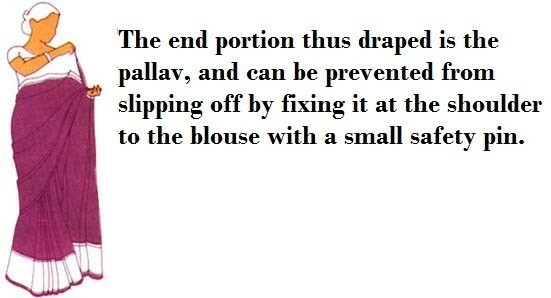 we do not cut the sari fabric. 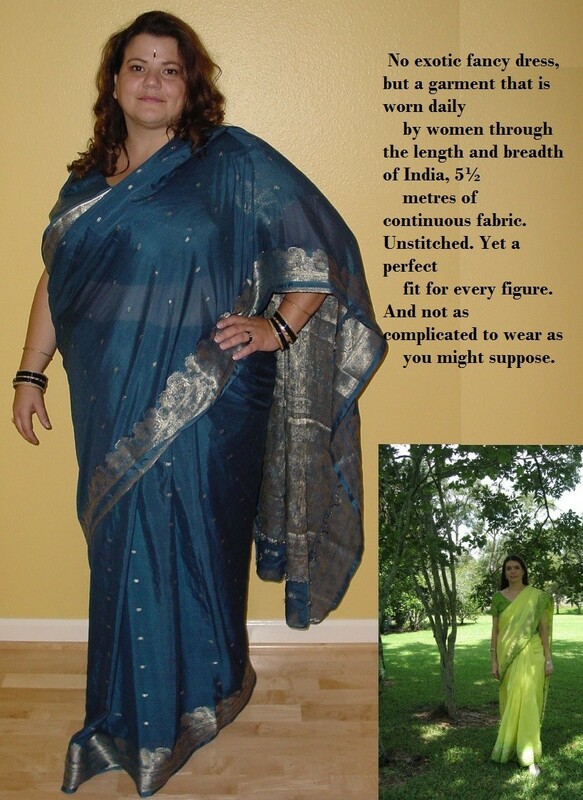 because its important you need enough length of sari to wrap around you. so we make your blouse with best quality of cotton fabric. 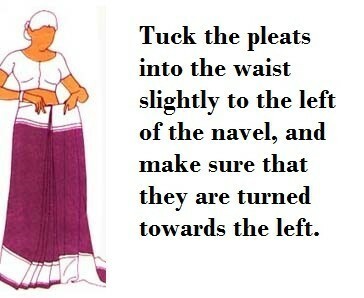 and stay blouse fabric with sari to give u extra length to wrap. we include cotton petticoat with your size in your order. 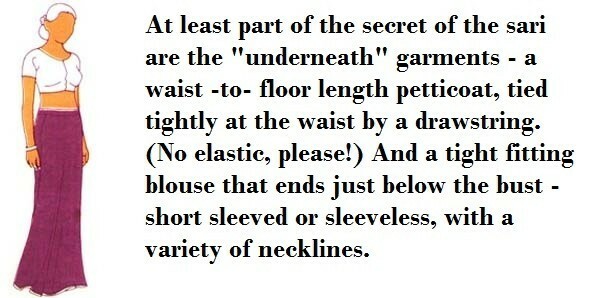 There is no extra charges for blouse and petticoat or extra size. but if you need designer sari blouse you can order designer sari blouse from our pages. 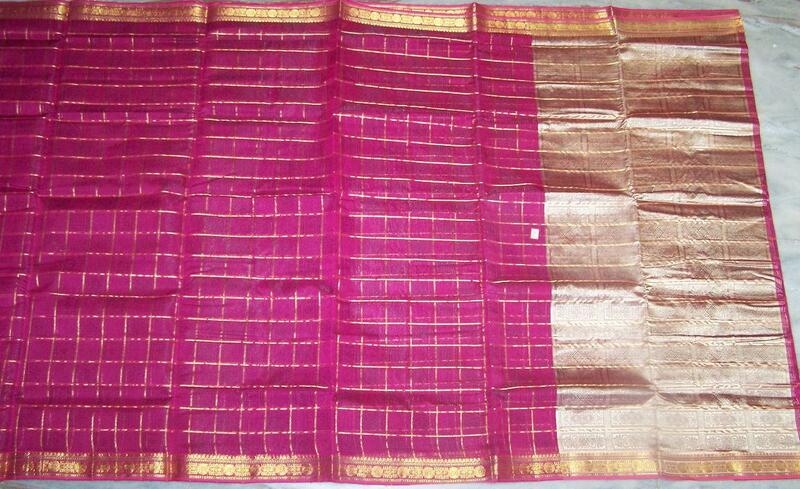 we have more then hundred designs of sari blouse. Please submit your order and we will email you back and request your measurement we do need. you can add suggestions about blouse in suggestion box below. A beautiful well-made costume. Superior all.the way around and a pleasure to dance in.